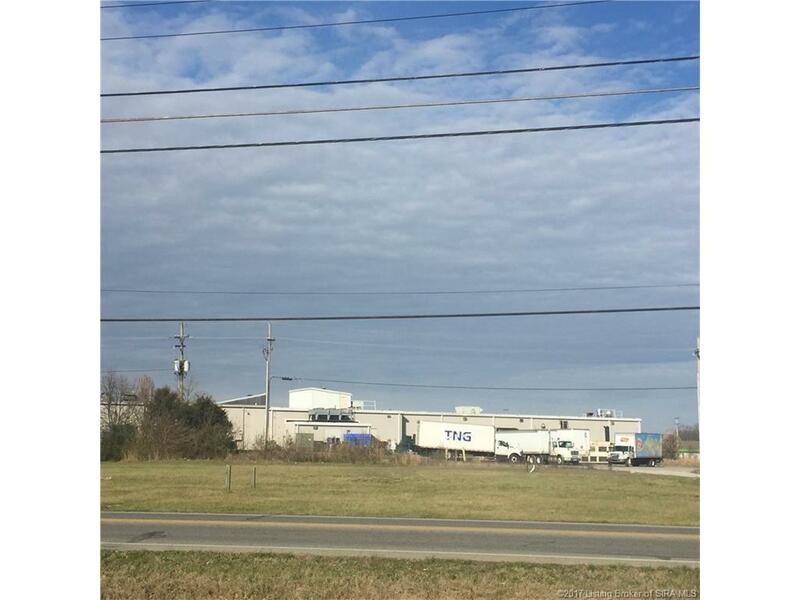 Prime location in growing Sellersburg, Indiana. Property is less than a mile from I-65 and sits beside a grocery store and is surrounded by restaurants, strip malls and a pharmacy and medical center. Three tracts - all 3 properties sell together. Two buildings on site but of no value.Street addresses 7615, 7701 and 7705 Hwy 31. Tax amount is for all three tracts.